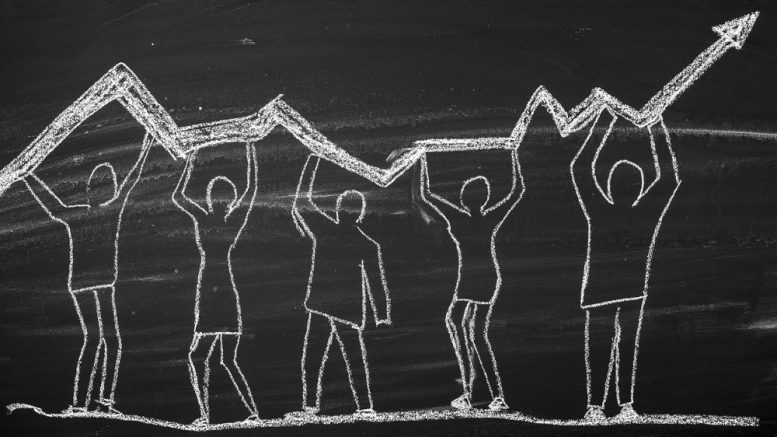 Every school leader knows strong district planning requires buy-in from students, parents, teachers, and staff. But including myriad community voices in your plan is easier said than done. 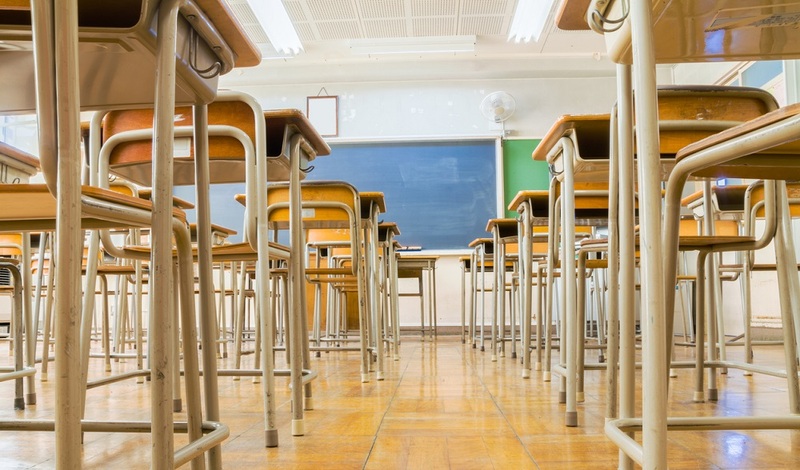 California’s school funding law, the Local Control Funding Formula (LCFF), was created to help local communities maintain control of their school systems, while doing more to include parents and other stakeholders in the planning process. 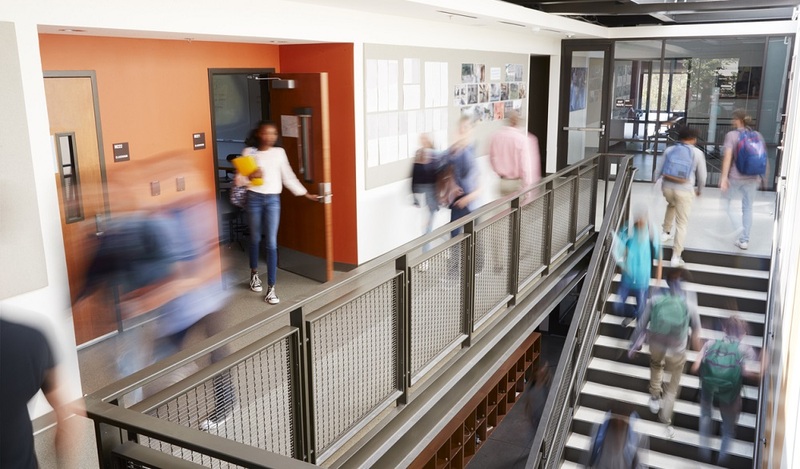 Under the law, every school district is required to create a Local Control and Accountability Plan (LCAP) that sets annual priorities and helps allocate how public dollars are spent. Eight “priority areas” guide the creation of this plan. The law requires school districts to seek community input when building out their plans. As a researcher and former school administrator, it excites me when California school leaders embrace LCAP–not as another in a litany of requirements, but as an opportunity to engage their communities and improve student outcomes. Turning the LCAP mandate into meaningful change for schools means effectively soliciting, understanding, and analyzing community feedback. School surveys are perhaps the most obvious way to bake community opinion into your strategic plan. But there’s a sizeable gap between seeking input, and effectively using it to achieve strategic buy-in. 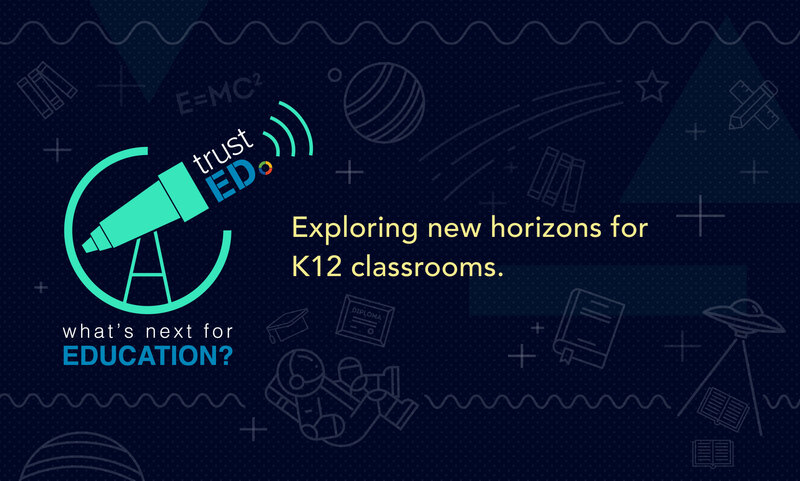 At K12 Insight, our research team partners with California districts to close that gap. Santa Ana Unified School District (SAUSD) in Orange County augments LCAP surveys with in-person listening sessions for students, parents, community members, and staff. These listening sessions help district leaders understand the needs of stakeholders through their own words. Last year, SAUSD hosted listening sessions for more than 900 students, teachers, parents, community members, administrators, union representatives, and others. In total, our team partnered with the district to host some 53 different listening sessions with stakeholders. Check out this video to see the listening sessions in action. Of course, all that information means little if your district lacks the tools to do something with it. That’s why our survey and listening tools provide dashboards and reports to help school leaders understand community trends, recognize opportunities, and address potential pitfalls in the LCAP and planning process. Our research team also helps districts digest community feedback, analyze findings, and plan next steps. Recently, our work with SAUSD yielded an in-depth report that outlined the district’s approach to engaging its community around LCAP, highlighted important findings from our research, and identified practical ideas for modifying and improving the district’s strategic plan. Here’s a quick summary of the district’s 2017-2018 LCAP. The result was two-fold: It informed the community about the district’s strategic planning process, an LCAP requirement; and it encouraged future community participation. School district strategic planning can’t happen in a vacuum. It requires a two-way conversation between our schools and the communities they serve. Whether you’re working on an LCAP plan this winter, or simply want to improve the way your district learns from its community, success begins where it should: with listening. Want to learn more about how K12 Insight helps districts master LCAP and strategic planning? Dr. Wells is offering a free 20-minute LCAP consult. You can sign up here. Dr. Christine Wells, NBCT, spent 16 years in K-12 schools as a teacher, instructional coach, building principal, and director for teaching and learning. She currently serves as Director of Research at K12 Insight. 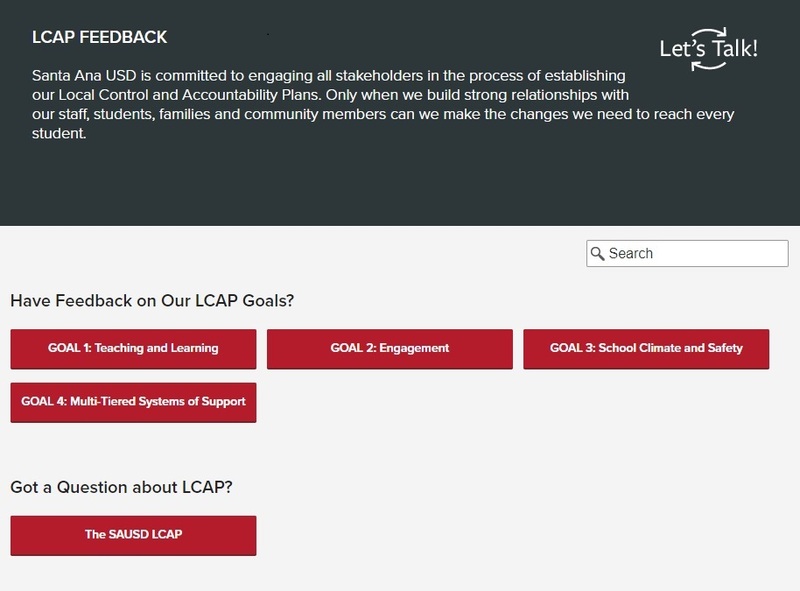 Be the first to comment on "LCAP: How to turn mandates into milestones"